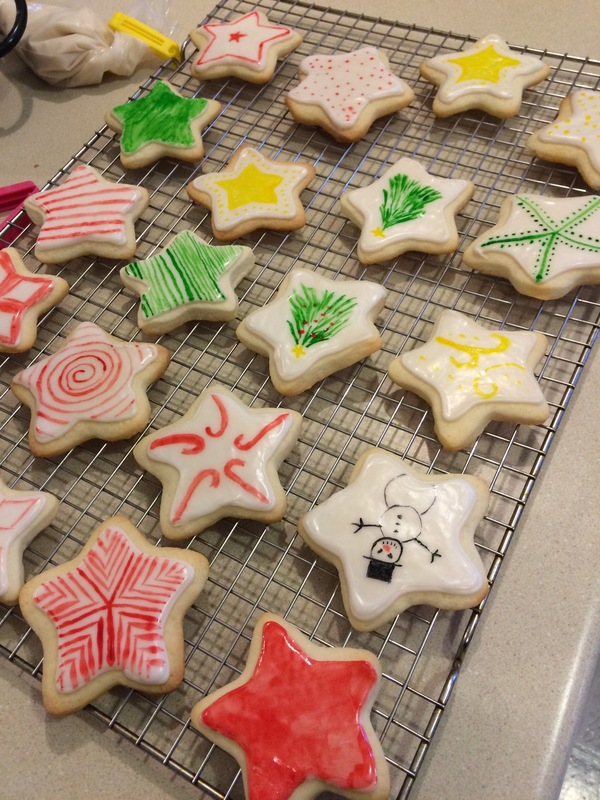 9/20 December Blog Challenge: Doodle something… Anything! So when starting this challenges I had fully intended to actually doodle something or draw something. Now I haven’t had time to doodle…. 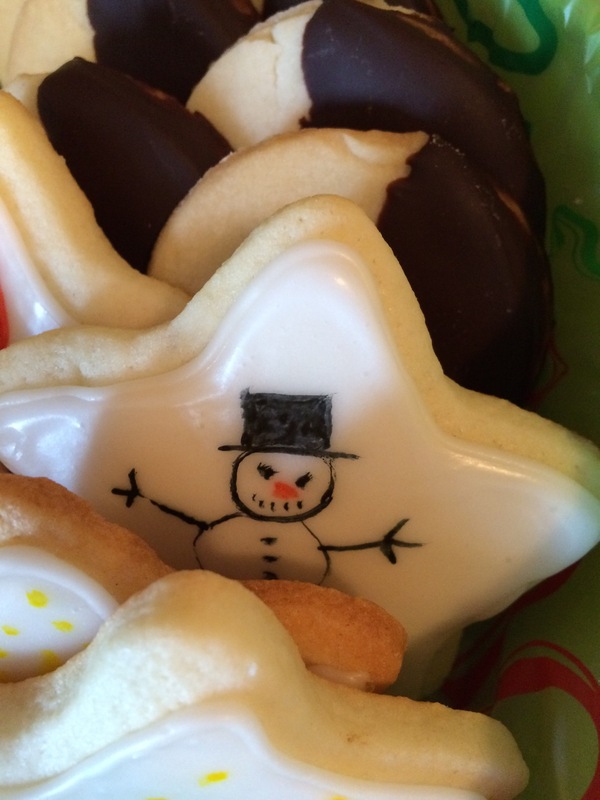 I have been too busy with my Christmas baking. I have made, 24 butter tarts, 36 cinnamon buns, 70 shortbread cookies and 133 sugar cookies. 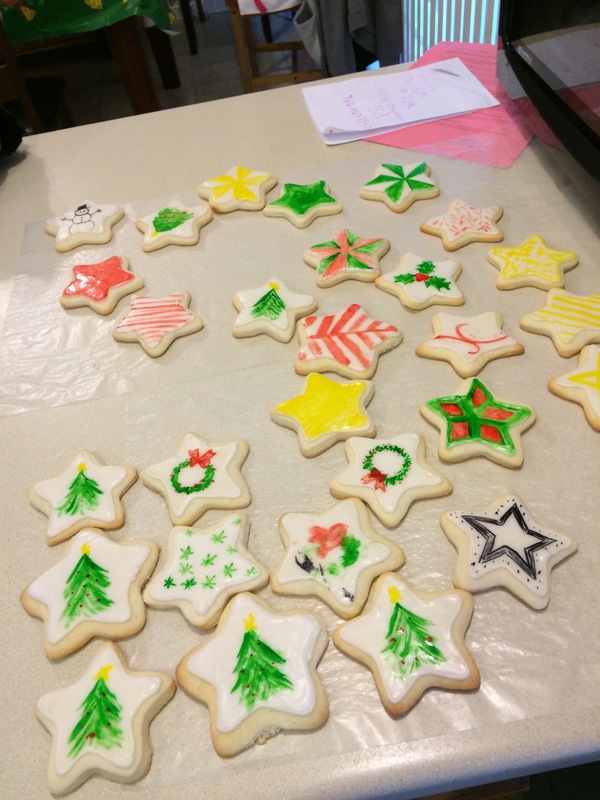 Yesterday I spent the morning decorating 60 of those sugar cookies, and I really think it can count towards my drawling/doodling challenge. Do you think this counts towards the doodle challenge?